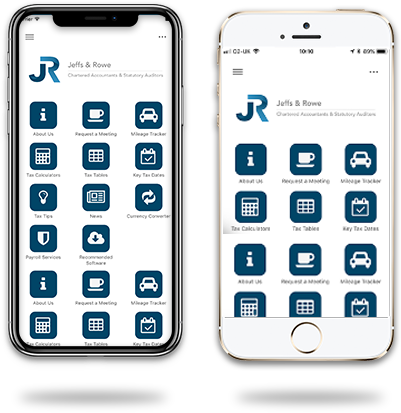 R H Jeffs & Rowe is a firm of Chartered Accountants and Registered Auditors, established in 1908 and which has been in continuous existence since that time.We specialise in the provision of audit, accountancy and taxation services to organisations throughout South Wales. Registered to carry on audit work in the UK and Ireland. We take the strain of maintaining your payroll including pension auto enrolment.